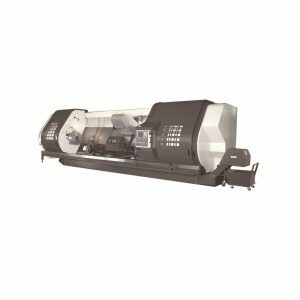 The LD series is a slightly lower cost model, which is specifically designed to fit inside a 40ft container saving a considerable cost on shipping. 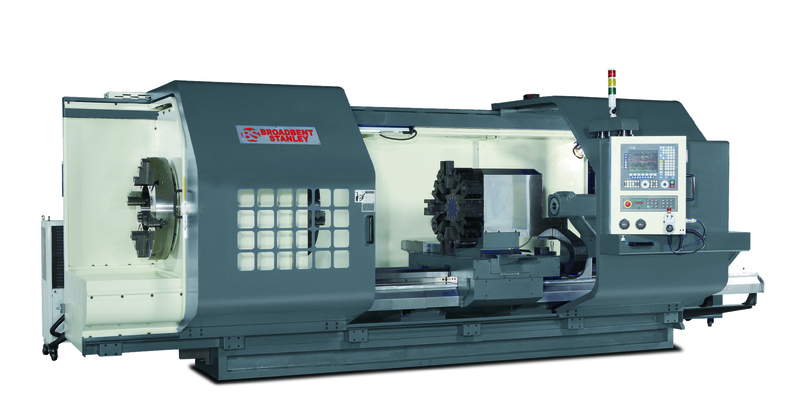 Broadbent Stanley’s flat bed CNC lathes are designed primarily for heavy duty turning operations with dramatic productivity. The high quality casting construction assures optimum rigidity and stability for years of reliable, trouble free operation. 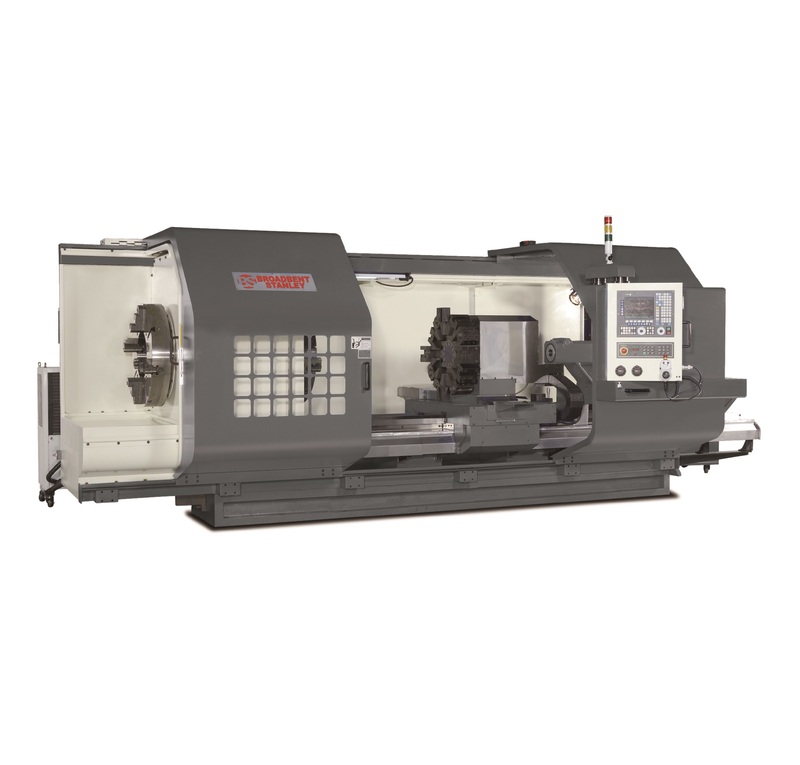 Large horsepower motor provides high torque in low output speed which is excellent for heavy cutting. 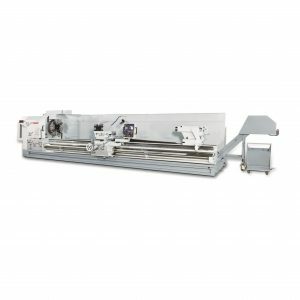 Each machine is manufactured to the highest quality standards. 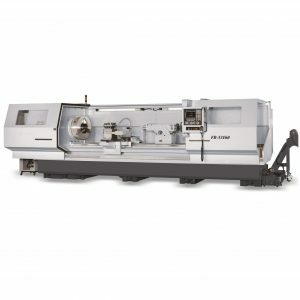 Broadbent Stanley’s wide range of flat bed CNC lathes give you a flexible choice.